See that up there? It’s an anthology of video-game-centric short fiction from a bunch of damn-good writers, with stories where gamers become players in dramas that extend beyond the screen. 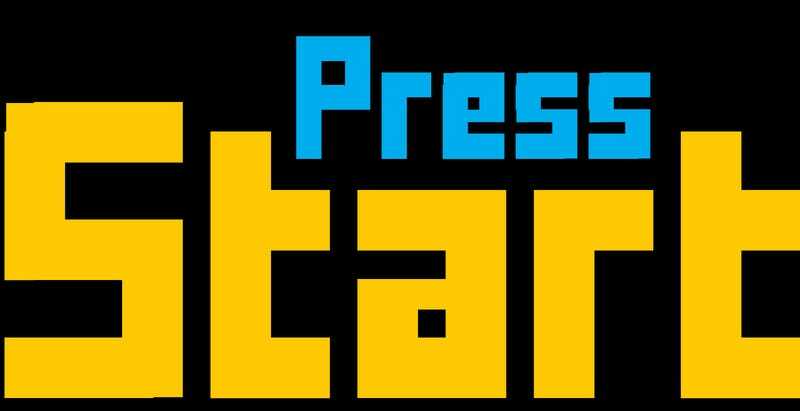 Out this August, Press Start to Play features work from heavyweights like Cory Doctorow, Chris Kluwe, Rhianna Pratchett, my sometimes drinking buddy Austin Grossman and, hey, iO9 editor Charlie Jane Anders is in there, too. Take a gander at the full cover and table of contents below.